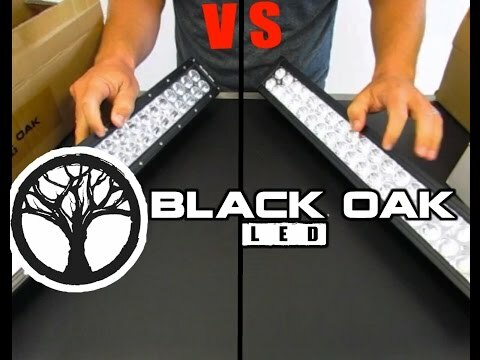 Black Oak LED is a family-owned business that is challenging the biggest manufacturers by making the toughest, brightest, highest-performing LED light bars possible. 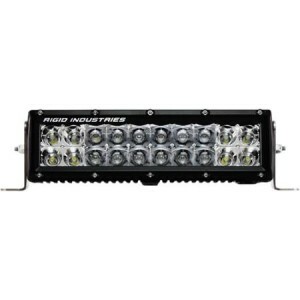 They feature the CREE and Osram LEDs, IP69K ratings, a versatile product catalog of light bars and accessories to suit any on- or off-highway vehicle and a lifetime warranty backing up every light they make. 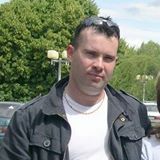 They do all that, while offering a cost ratio superior to any serious competitor. 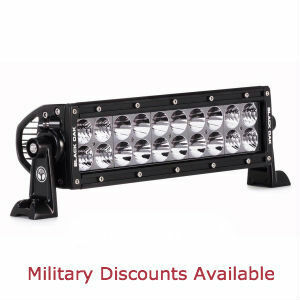 Whether you are looking for single-row, double-row, marine or CREE light bars, Black Oak has them in a wide variety of sizes. Black Oak also carries curved light bars, rounds and light pods. Mounts, covers and lenses to fit every light and every vehicle are available as well. Many of their products provide buyers with a choice of brightness by allowing specification of 3W Osram, 5W Osram or 10W CREE LEDs. All Black Oak LEDs have a 50,000 hour lifespan, which is ensured by double-area aluminum heat sinks and the highest quality LED driver circuitry. Choose among three different beam patterns to suit your application: Flood, Spot or Combo. 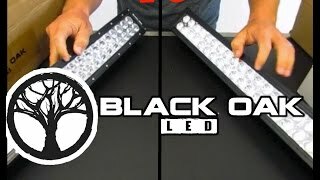 Black Oak LED build quality is unsurpassed by any other LED light bar maker. They use only durable, anodized aluminum housings, quality stainless fasteners and the sturdiest, most versatile, adjustable light bar mounts made. 20.4A, 21A 12, 20, 40, 60, 80, 100, 3732L, 6220L, 6600L, 11000L, 12440L, 18660L, 22000L, 24880L, 31100L, 33000L, 44000L, 55000L Review Coming Soon! Black Oak’s double-row D-Series light bars come in six lengths from six inches to 50 inches. 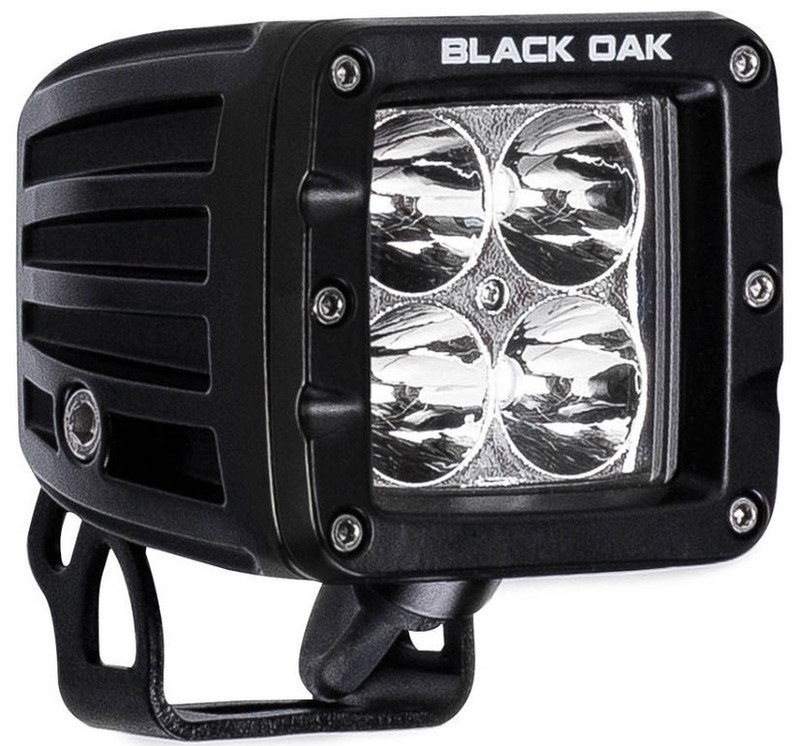 The Black Oak 20-inch D-Series light bar features two rows of either 3W or 5W top-bin Osram white LEDs, which output up to 23,800 raw lumens of dark-shattering light. Buyers are using the 20-incher on 4x4s, ATVs, boats and heavy equipment standing up to any off-road or environmental punishment. It comes with a turnkey IP69K wiring hardness including relay, switch and stainless mounting hardware. Black Oak’s single-row LED light bars feature the same quality as their bigger dual-row LED light bars but with a slimmer 2-inch profile. They come in six lengths from six to 50 inches. 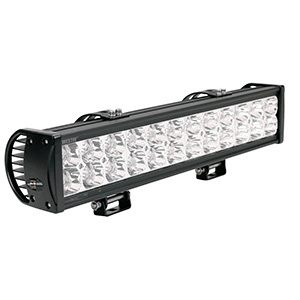 These light bars, such as the Black Oak 30-inch S-Series LED light bar, use super-bright 5W Osram LEDs that output enormous amounts of raw lumens with high efficiency. 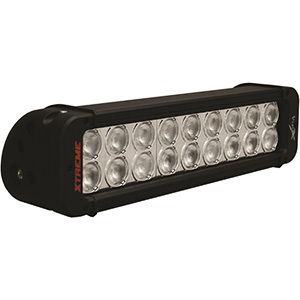 The 30-inch S-Series light bar comes in flood, spot or combo beam patterns. The spot pattern has enormous reach for hazard spotting, while flood and combo patterns provide plenty of side light on roads or trails. As always, these lights come with a full, waterproof wiring harness and stainless steel mounts, so there is nothing else to buy. Black Oak LED light pods are your most versatile and compact lighting option for cars, trucks, 4x4s, boats, ATVs, UTVs and motorcycles. Choose from 3W Osram, 5W Osram or 10W CREE XM-L2 LEDs in a 2×2 array. Beams include a long-throw spot, wide flood or combo pattern. These lights have the highest possible dust and moisture intrusion rating – IP69K – with protection from over 30 kinds of harsh environmental conditions, so you can always count on them. Measuring just 3.25 by 3.25 inches, buyers mount these as single or paired lights or as several individually switchable lights along a mount bar. Regardless of how or where you mount them, expect piercing, long-range illumination wherever you go even on the darkest nights. You can read more detailed review here. Where light bars or light pods will not fit or give you the desired appearance, the Black Oak R-Series round lights fill the bill. Choose either a 5-inch or 7-inch diameter with 21 or 32 5W Osram LEDs, respectively, to light your way. 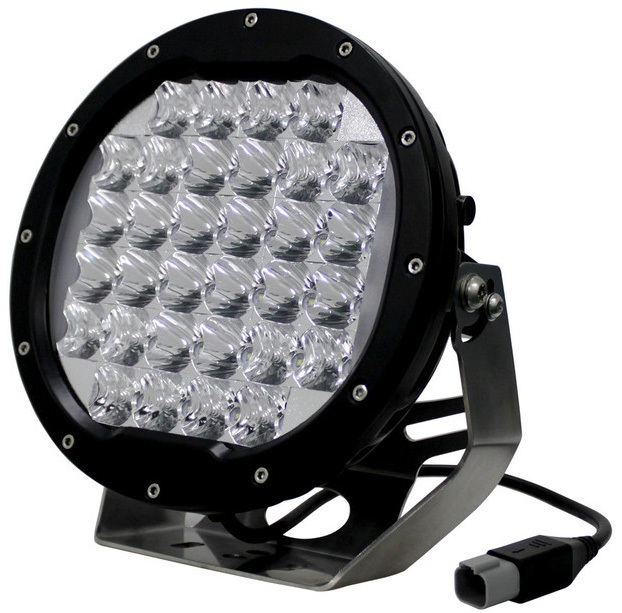 These are ideal spot or takedown lights when mounted on swivel mounts or made detachable. The powerful Osram LEDs provide up to 8800 raw lumens of illumination and can be configured in flood, spot or combo patterns with computer-designed optics. Many buyers use them on boats due to their superb IP69K rating, which makes them completely dust proof and waterproof. The durable aluminum housings with stainless steel hardware enable these round LED lights to stand up to the harshest weather and environmental hazards. Black Oak LEDs provides the highest-quality LED lighting products for off-road, highway, commercial, marine and EMS vehicle applications. 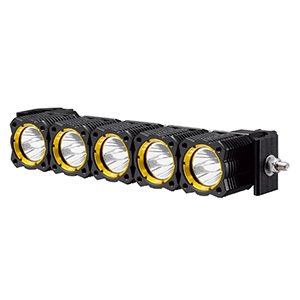 Every light features the longest-lasting, brightest LED lighting technology available backed up with rugged electronics and surrounded by a durable IP69K housing. Whatever the application, you can count on receiving the brightest, longest-lasting light at the affordable pric. Black Oak offers a 15 percent police/fire/military discount on all products. You can read more detailed review here.